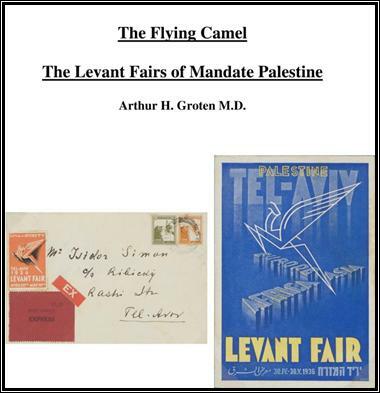 Catalogue of postal stationery of the Palestine Mandate identifies and describes the various forms of stationery and period of use. Palestine stamps, cachets, provisional mail, post cards, air letter sheets and airgraphs along with reply coupons and postal orders are shown with detailed explanations. An index with numbering comparisons is included.